Thank you for taking the time to view our website. Alabest Construction is a Full Service Fire & Water Restoration Company, on this site we hope to help you make the right decision in choosing the right contractor for your repairs. Rather it be as small as a kitchen fire to a full out structure fire, Alabest Construction can handle every aspect of the process. Your home is your single most expensive investment so let the best handle your investment and the best is AlaBest Construction. Alabest Construction specializes in insurance repairs an thats it. This is what makes us so good at what we do. 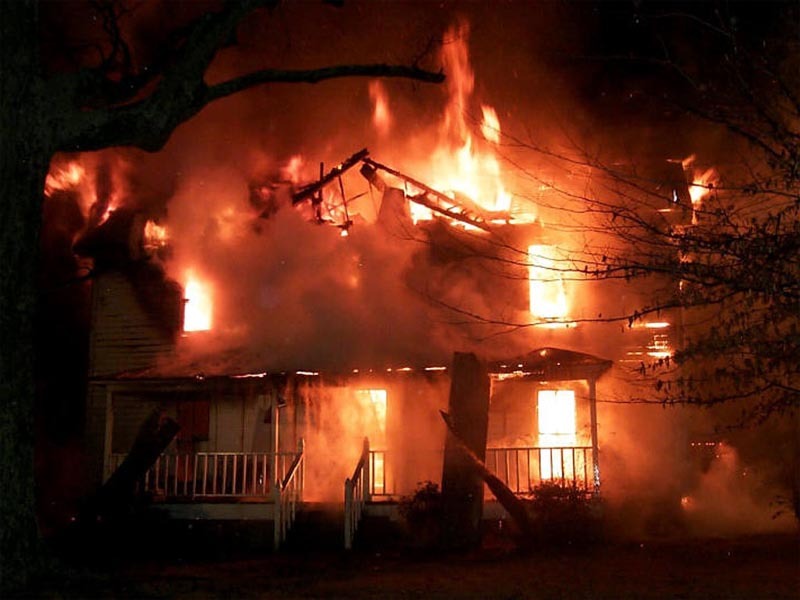 We are a full service fire claims repair company: from start to finish. We also can handle all your water claims as well: from the initial call no matter what time it is to making the repairs. Dont be fooled by the other guys all of our employees are experienced in Insurance Reconstruction.